Only 4 miles from Mackgill's, Heron Valley Organic has been making award winning organic juices and cider for nearly 15 years. 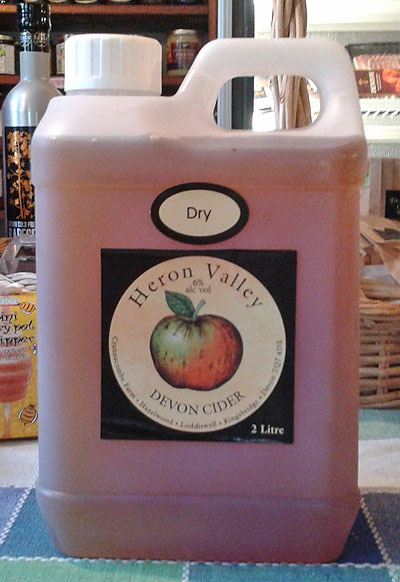 Made in an entirely authentic way, using Devon Cider apples, fermented using the natural wild yeasts on the skins of the fruit, with no added water, yeasts or sulphate. 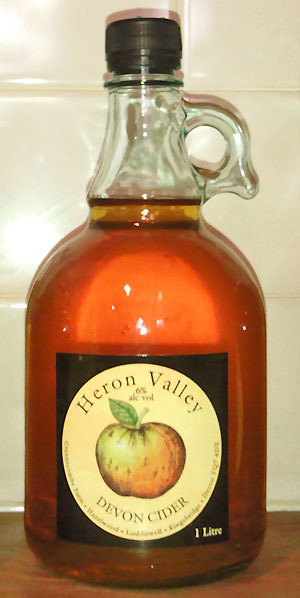 A completely natural process and product, aged in oak and naturally dry or medium.